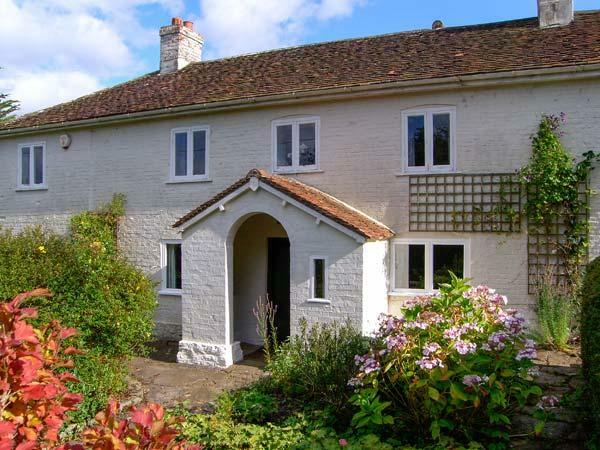 Chisel Barn holiday cottages in Blandford Forum in Dorset feature Foxditch and Whites Ground holiday cottages. 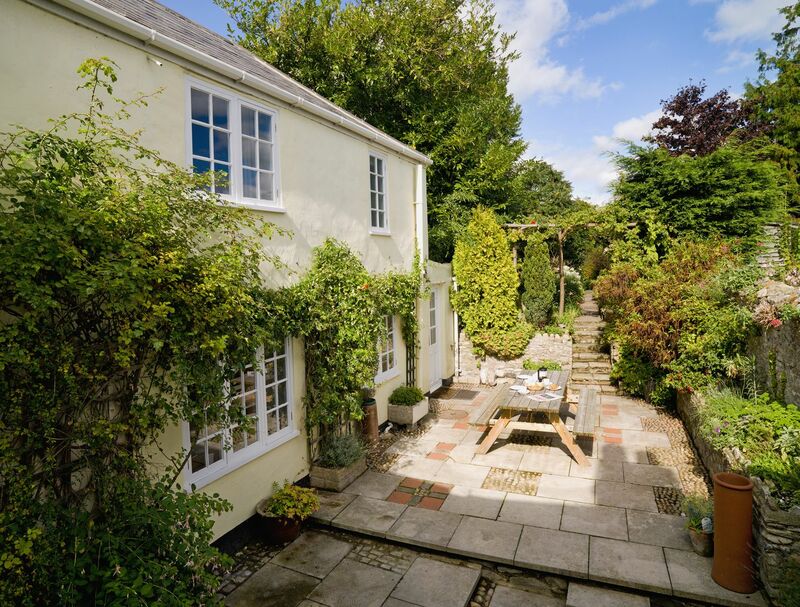 These are two independent holiday homes that can sleep up to 10 people and have a combined total of five bedrooms and four bathrooms and dog friendly holiday cottages. Chisel Barn is also an ideal equestrian-based holiday where you can bring your own horse with stabling and grazing provided. There is also a cross-country beginner's course available at Chisel Barn that is ideal for beginners. If you are looking for a large luxury rural holiday cottage in the Dorset countryside or an equestrian based holiday cottage where you can bring your own horse, Chisel Barn is ideal. 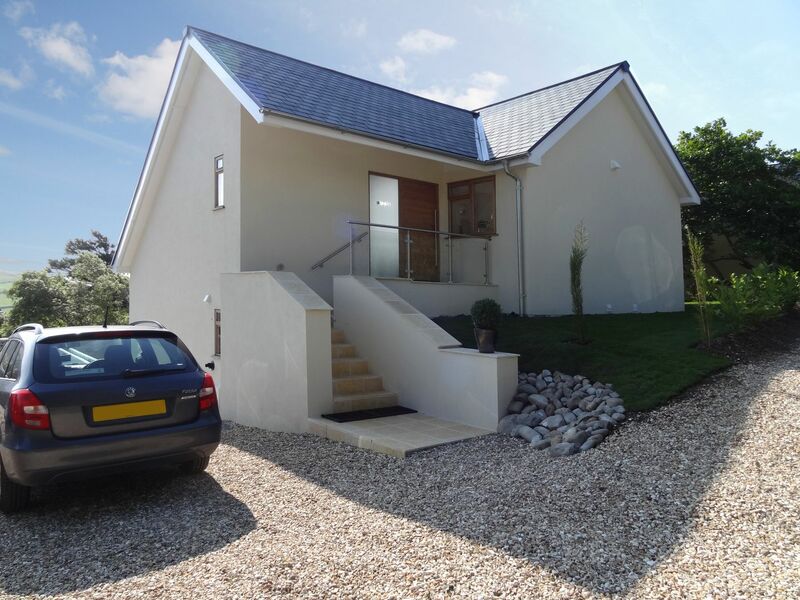 Both of the properties have been converted and completed to the very high standards with a five star grading and retain many of the original characteristics and features, combining with new and high spec facilities. 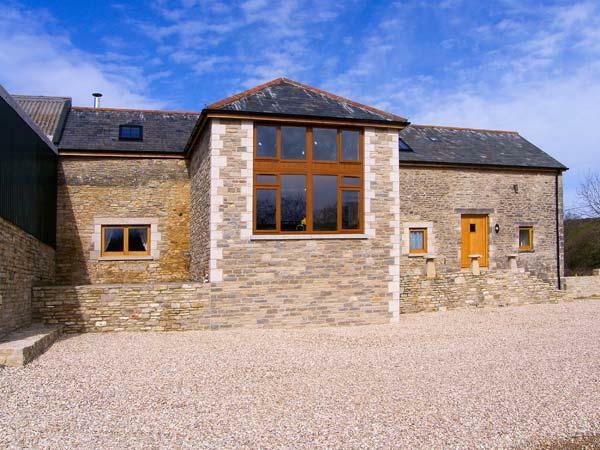 Chisel Barn is also a dog and horse friendly holiday cottage, ideal for children with cots and high chairs provided. Set in a rural location on a working farm, there are beautiful views over the Stour Valley with a patchwork quilt of fields and plenty of walks surrounding the farm. Both Whites Ground holiday cottage and Foxditch holiday cottage at Chisel Barn in Blandford Forum have ground floor open plan designs including the kitchen, dining area and living room and both have limestone flooring with exposed beams, whites ground has a log burner. Large flatscreen TVs are fitted in both properties as well as plenty of seating space for all occupants. The kitchen is that both properties include all modern conveniences such as dishwashers, electric double ovens as well as wash machines, fridge freezers and tumble dryer. In addition, you can also pre-order food packs from the local organic farm shop which can be delivered to the property on your arrival. Enjoy a fantastic organic meal at the dining area that seats six at Whites Ground and four at Foxditch. There are three bedrooms at whites ground including a ground floor master bedroom with its own super king-size bed and flatscreen TV, there is an additional ground floor twin bedroom that can be converted to a double and a further super king-size double bedroom. In full stitch, there are two bedrooms including a super king-size double bed with a flatscreen TV as well as a twin bedroom. 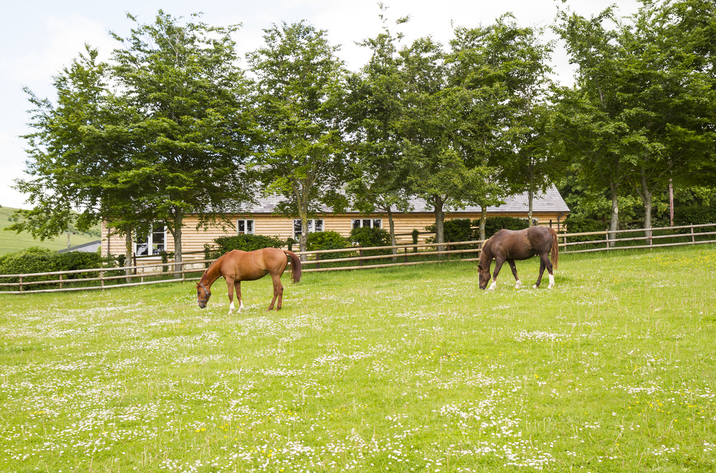 If you are looking for a holiday cottage in Dorset where you can bring your own horse, enjoy equestrian facilities and entertain a large family group, chisel barn is the perfect location. 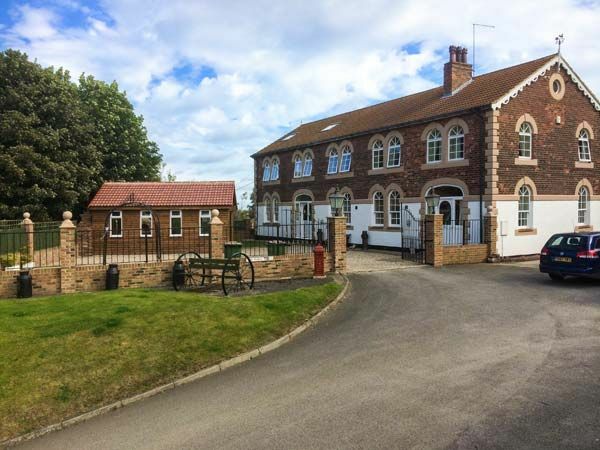 Rory located with plenty of space and parking, the property is also ideal for exploring the whole of Dorset and ideal if you are looking to come down for a show or a competition and need a base for both you and your horses. Hmm.. we don't appear to have any user-submitted reviews for Chisel Barn. If you have stayed here, you can submit your own review.